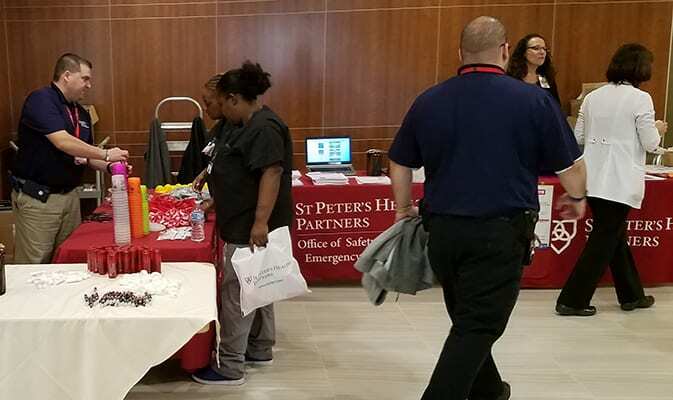 St. Peter’s Health Partners’ Office of Safety, Security and Emergency Management hosted its annual Safety Fair at Albany Memorial, Samaritan, St. Peter’s and St. Mary’s hospitals the week of October 1 through 5. 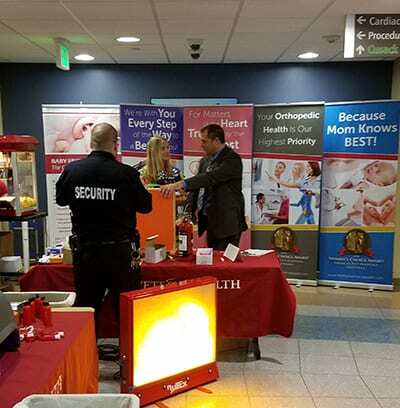 Participants also received materials on corporate compliance, workplace violence prevention, active shooter policy and procedure, use of the ReGroup mass alert system, and the importance of ID badges and proper access control and security. 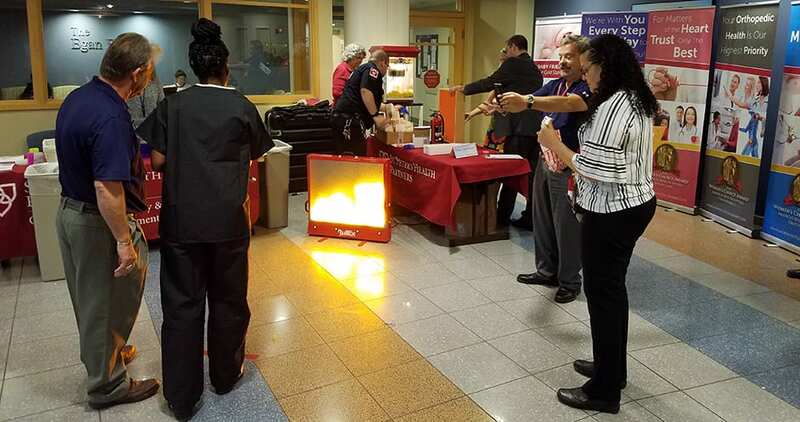 The events were well-attended, with nearly 1,000 colleagues stopping to participate in the training and education exercises. NewsChannel 13: Swaddling and SIDS – What’s The Connection?